However, we are allowed to discuss tough issues, as our long history of activist campaigning amply demonstrates. After much discussion in committee, we decided that it was important to tackle these sort of difficult subjects lest we become too cozily ensconced in cake and crafting. We also had a couple of members who knew the organiser, Hilly Fletcher or had seen her speaking at other events and could vouch for her – it certainly does help when a speaker is a known quality. The meeting started with the usual news and Stand Up Sit Down Bingo in aid of our charity of the year, Smartmove. 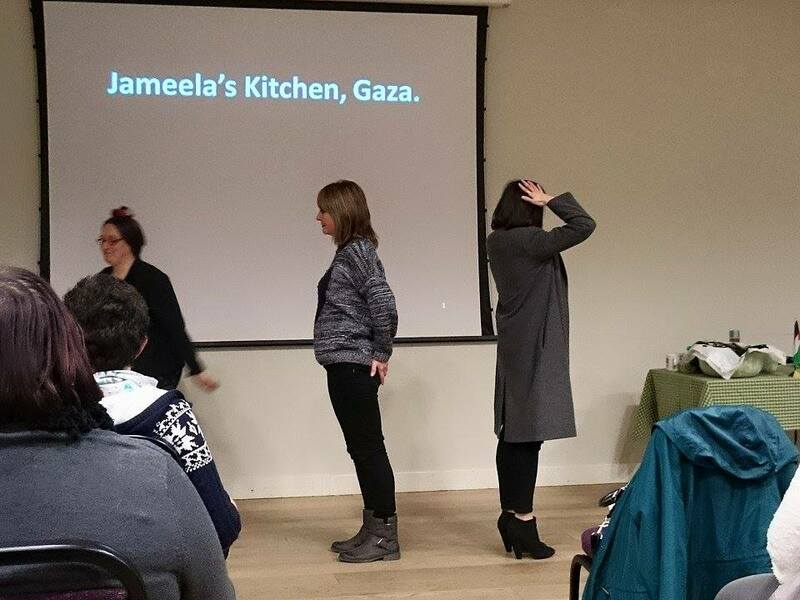 Then Hilly Fletcher, Linda Claire and Anne O’ Gara introduced us to the situation in Palestine with a short slide show and a ten minute film about the work of Jameela’s Kitchen. It was certainly sobering to see the bleak and increasingly difficult conditions the women are living and cooking in. 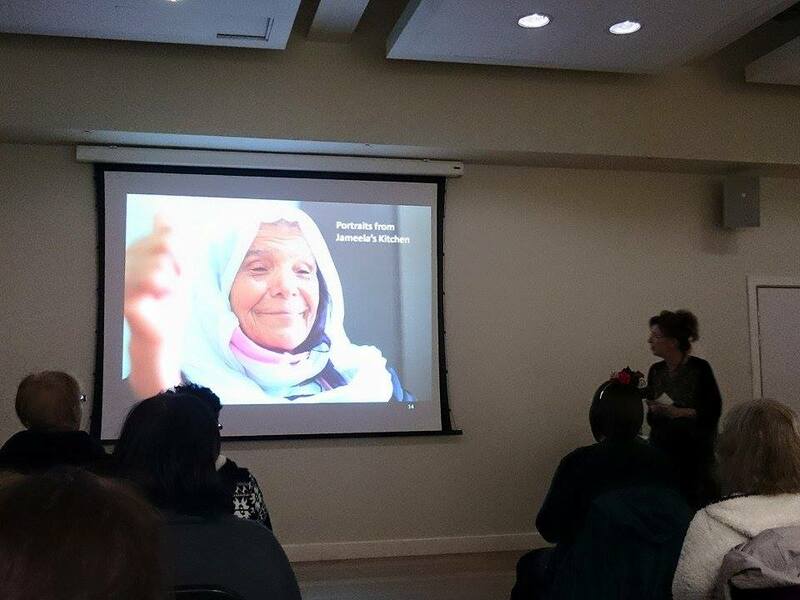 There were a further two short films from two Palestinian poets“Wala” by Susan Abulhawa and “We teach life, Sir” by Rafeef Ziadah, followed by questions from the audience. 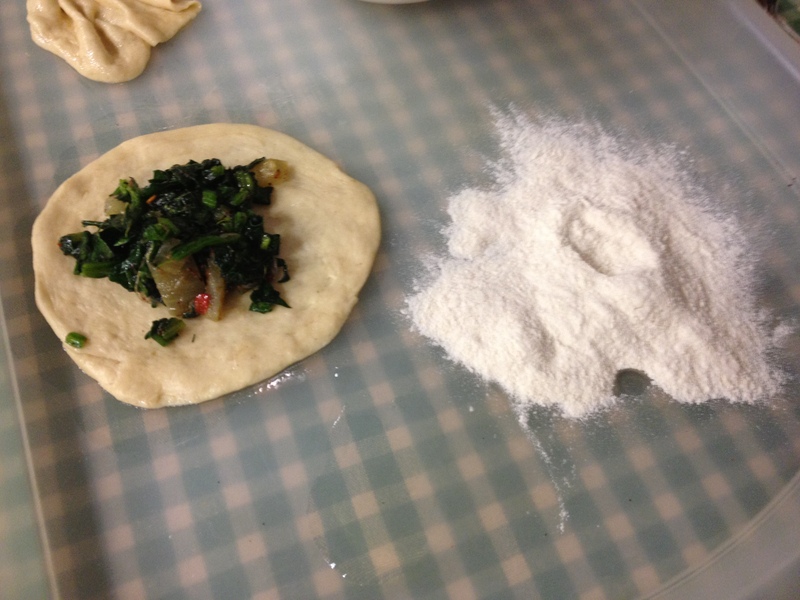 Then it was on to the bit we’d all been looking forward to – the cookery demonstration! 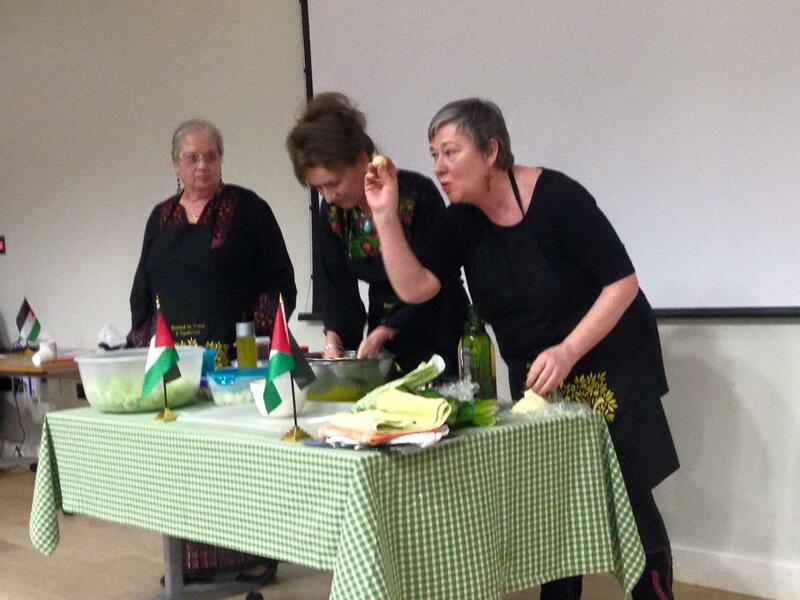 Hilly, Linda and Anne demonstrated how to make two traditional Palestinian dishes – spinach pasties and fattoush salad. 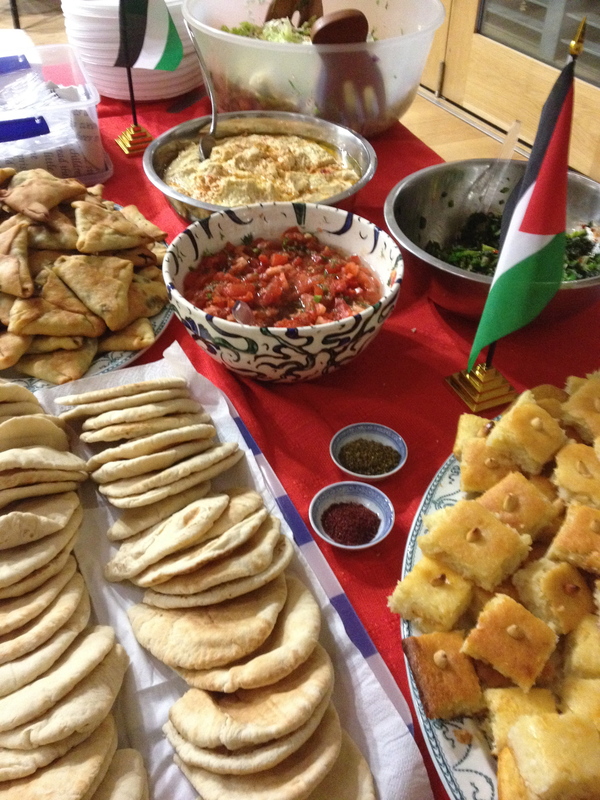 After the food demonstration, there was an eager queue to sample the delicious spread that HFoP had brought with them. 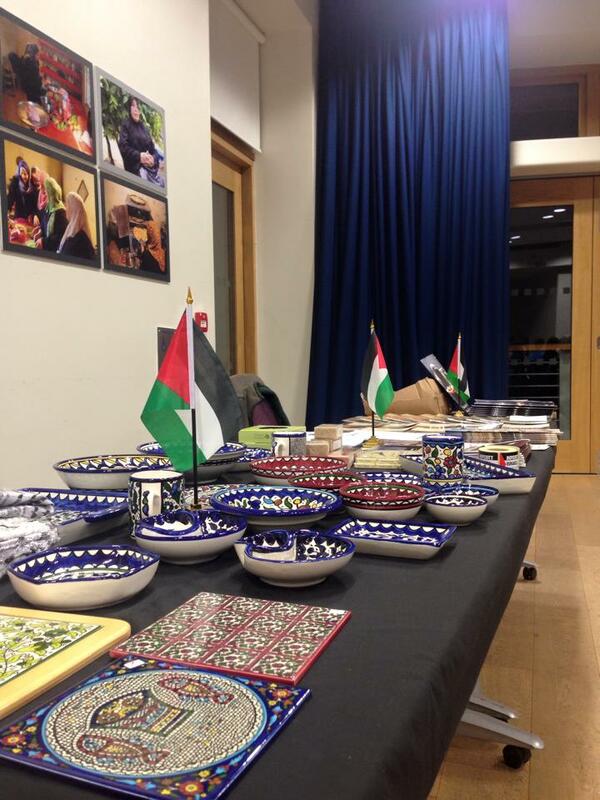 There was also a table selling beautiful Palestinian ceramics, olive oil, soaps, cards and the cookbook that HFoP have produced and a photography exhibition. HFoP really did pull out all the stops and put on a truly impressive display. We had a huge turnout for this meeting and had to keep getting extra chairs out from the cupboard. We had 27 visitors, which is most unusual. It turned out that HFofP had sent the information out to their mailing list, so we had visitors from Manchester, Bradford, Halifax, Huddersfield, Slaithwaite and even further afield. It was fantastic seeing so many new faces and hopefully we were able to give our visitors a much less ‘jam and Jerusalem’ view of the modern WI. Obviously this issue was only being addressed from one side and therefore can’t be regarded as fair and balanced but Halifax Friends Of Palestine seemed to be scrupulous in sticking to known facts and true to their word, they did not come across as anti-Semetic, indeed some of their members are Jewish. 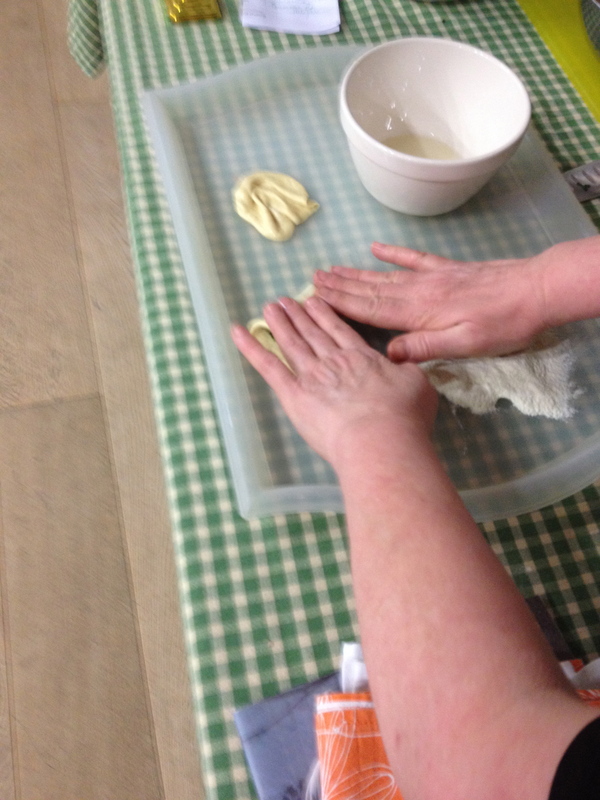 We therefore recommend this presentation to other WI’s in the area, with the caveat that it needs sensitive handling. Sarah: I thought it very interesting and informative – obviously something that can elicit high emotions on both sides. 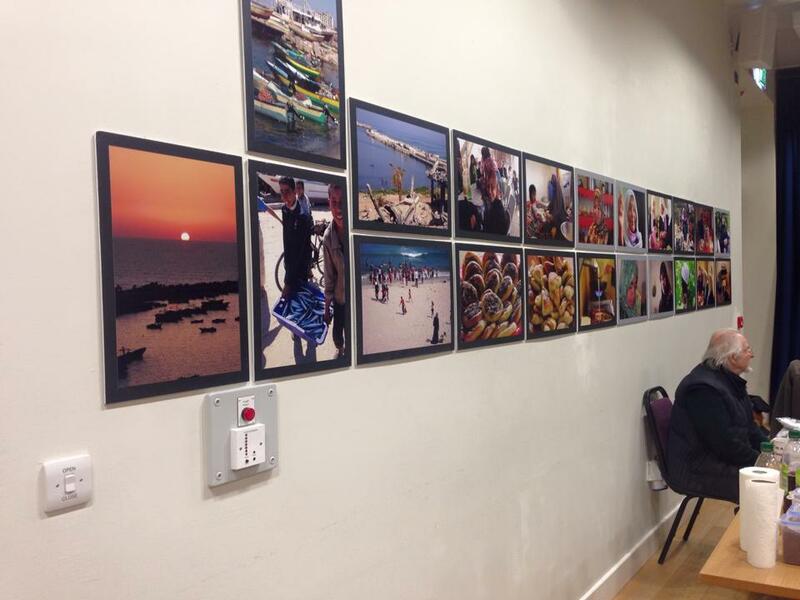 However whatever the reason/justification/cause, it is hardly deniable that many people in Gaza live in very difficult circumstances, and face great hardship – it is good to see work being done to help people live better lives. Kirsty (our president): This is the meeting I was most nervous about chairing this year because it is so difficult and there’s clearly violence on both sides. But just because something is hard, that doesn’t mean we should avert our eyes. The WI has tackled a lot of uncomfortable issues over the last 100 years and while I certainly wouldn’t want every meeting to be about the big issues, I think it’s important to tackle the serious stuff too. Jeni: It was a difficult issue but I thought that focusing on the women’s kitchen and cooking was a good way into a political nightmare and it’s now up to us to investigate further should we wish to do so. 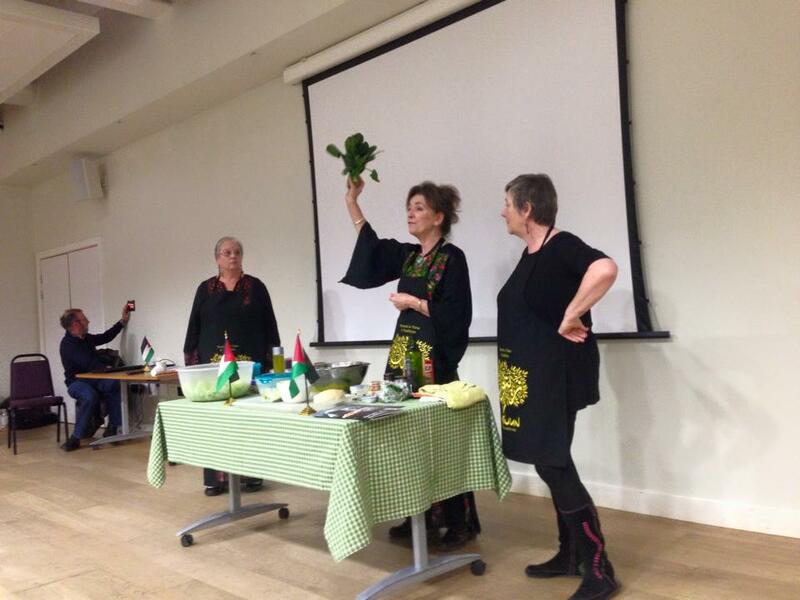 Jilly: Fantastic evening at @hebdenbridgewi with the @HfoPalestine amazing what these people are living with. Polly G: I thought it was an informative & very moving meeting. It illustrated just how strong women can be and are when faced with adversity. It made me feel very humble. The food demonstration and the delicious food that was provided was excellent & inspiring. Thank you for arranging it.